Classic singer Roberta Flack was hospitalized on Friday (April 20) after feeling faint during an award presentation at New York's Apollo Theater. 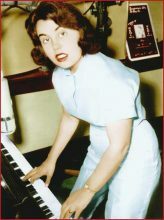 Laura Lee Perkins has died on April 6 at the age of 78. 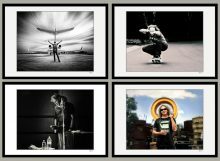 The Screaming Jets guitarist Scott Kingman has made a limited edition of four images he has captured of the band’s lead singer Dave Gleeson available via auction. 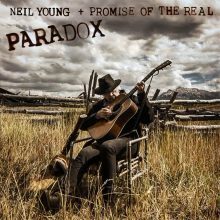 Neil Young, Stephen Stills, Burt Bacharach, Judy Collins, Sheryl Crow, Beck, Patti Smith, Heartbreakers’ Benmont Tench and Mike Campbell as well as Chris and Oliver Stills gathered in Los Angeles to play for Autism on Saturday night (21 April 2018). Kanye West is working from the other side of the desk producing new albums for Pusha T, Kid Cudi, Teyana Taylor as well as his own two albums. Liam Gallagher and Florence + The Machine are two acts announced to open for The Rolling Stones No Filter tour in the UK in May and June. Festival Hall will play host to The Wombats upcoming Melbourne show in July. Avicii's ex-girlfriend has shared a heartbreaking tribute to the Swedish DJ who tragically died at the age of 28. Ariana Grande made a surprise appearance at Coachella to perform her new single. Kim Kardashian and her husband Kanye West are reportedly at the centre of a bidding war between movie bosses over the rights to make a story of their romance. Taylor Swift has revisited her country music roots by lending her vocals to Sugarland's new single, Babe. 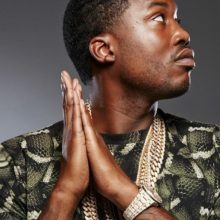 Meek Mill's lawyers have criticised his case judge for failing to grant prosecutors' request to vacate the incarcerated rapper's original 2008 conviction due to a police corruption scandal. Kygo paid tribute to his "musical inspiration" Avicii during his Coachella set. For only the fourth time this century, one artist has knocked themselves off the top spot of the ARIA Singles chart with another of their tracks, as Drake replaces himself at No.1 with "Nice for What", the song also climbing to the top in New Zealand and debuts at the summit in America and Canada (it was No.1 in the UK last week). 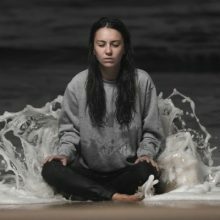 Amy Shark and Shane Nicholson have picked up first prizes from the International Songwriting Content. 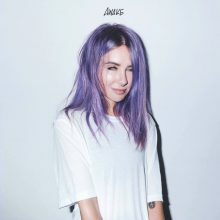 Sydney DJ Alexandra Sholler (aka Alison Wonderland) has the number one Dance/Electronica album in the USA this week with ‘Awake’. Swedish DJ, Avicii, has been found dead in Muscat, Oman according to his representative. 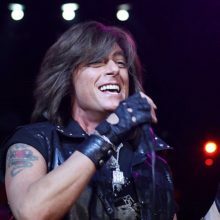 Joe Lynn Turner remains in the hospital after suffering a heart attack earlier in the week. 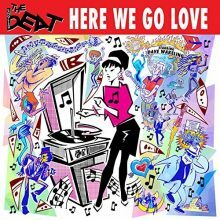 The English Beat starring Dave Wakeling are returning with their first studio album since 1982. 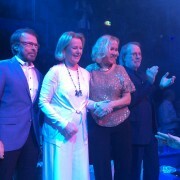 Agnetha Fältskog, Anni-Frid Lyngstad, Björn Ulvaeus and Benny Andersson of ABBA are working together to be turned into ‘Abbatars’ for a tribute show being jointing produced by the BBC and NBC. 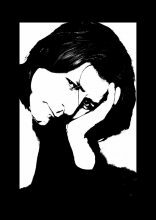 Brian Hooper, the bass player for Beasts of Bourbon, has lost his battle with lung cancer. Despite a run of legendary hit singles in the 1970s, Black Sabbath and the seven-inch single format didn't always sit well together. The Prince estate has produced a new video for ‘Nothing Compares 2 U’ featuring previously unreleased footage from 1984. Kanye West has stunned fans by announcing plans to release two new albums a week apart this summer (18). Linda Eastman was already a successful celebrity photographer when she met Paul McCartney in May 1967 at London's Bag O'Nails Club. A year later, they got together again while Paul and John Lennon were in New York to inaugurate Apple Records. 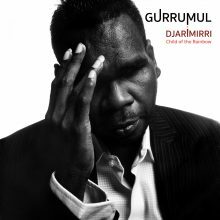 Major new titles coming this week from: Samantha Jade, Kimbra, A Perfect Circle, Pennywise, Sting & Shaggy, The Shires, Mya, Thievery Corporation and the soundtrack for the new Amy Schumer film "I Feel Pretty".